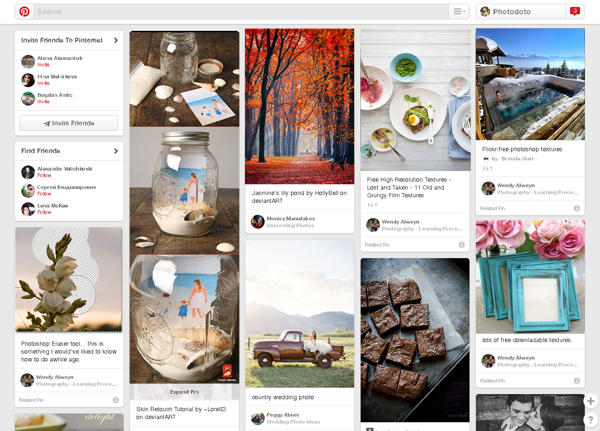 Pinterest has grabbed the attention of many social media marketers and for good reason. The image sharing site has gathered millions of fans since its debut two years ago. With Pinterest you can easily share photos you’ve found around the web and interact with people from all over the globe. 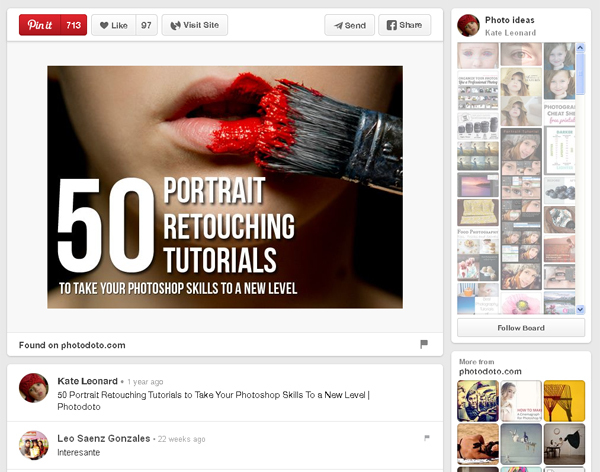 I previously wrote on Photodoto about Pinterest photography boards worth following. This time I decided to share my own experience and tips on Pinterest that I discovered as a Photodoto marketer. 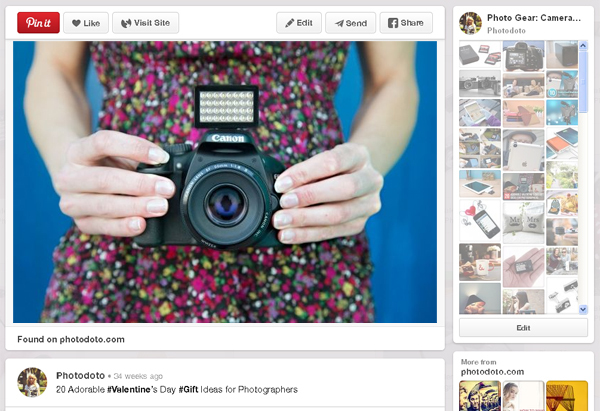 Photodoto’s Pinterest account has over 19k followers and this number is growing day by day. 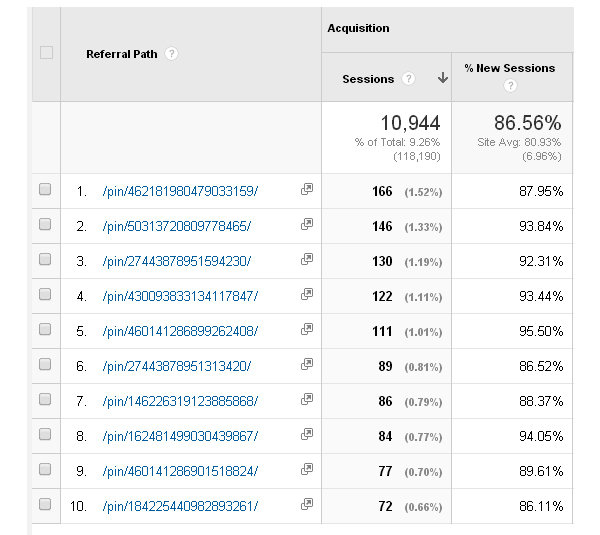 Pinterest is ranked in top the 10 referrals that bring the most traffic to our site. Therefore I have a few interesting things to share with you regarding Pinterest. Pinterest is a visual bookmarking site. It’s a huge virtual pin board that encourages people to look for inspiring images, pin (save) them to boards (folders) and leave comments under the pins (images). Humans are visual creatures by nature. We love to look at beautiful images of people, nature, food, kids, and so on. We pin what we like. You could call it a kind of self-expression of one’s interests. 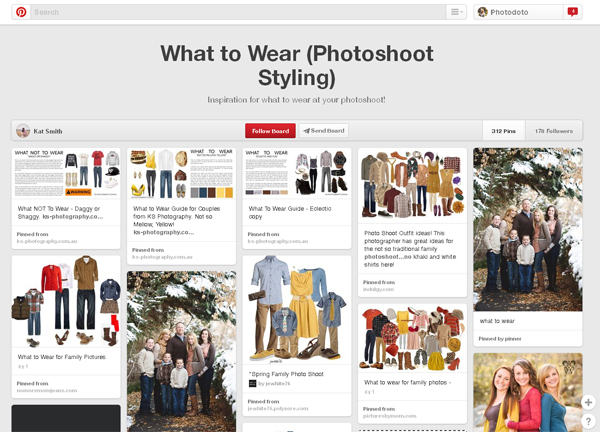 Once you’ve created a profile on Pinterest, you can begin pinning images to the boards. This allows you to keep images organized and make it easy for you and other pinners to find them. The easiest way to find friends to follow on Pinterest is to link your Facebook and Pinterest accounts. 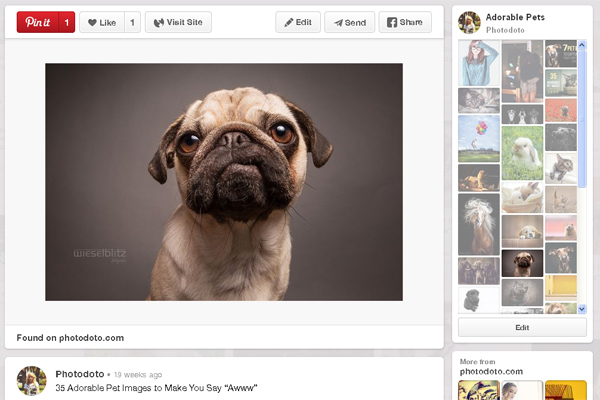 Also, you can easily follow your interests using new categories on Pinterest. 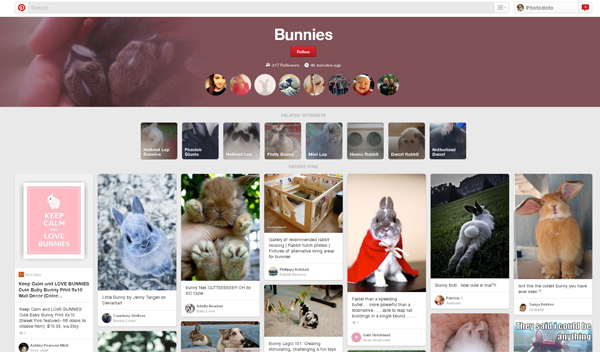 Bunnies category on Pinterest. So cute! You can follow certain categories for getting pins from other users with the same interests directly from your home feed. 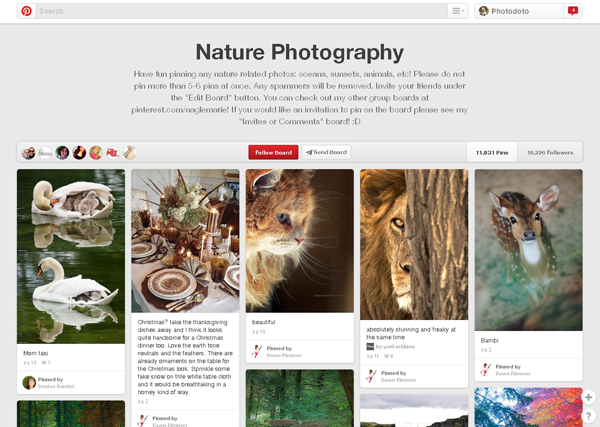 Why Should a Photographer Care about Pinterest? 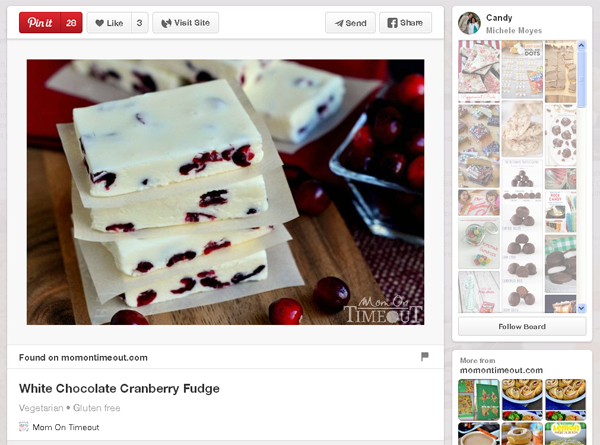 All Pinterest’s power comes from its incredibly viral nature. People are able to share and save images with just a click. As Pinterest is so visual and viral, it’s a great tool for marketing your photography business. 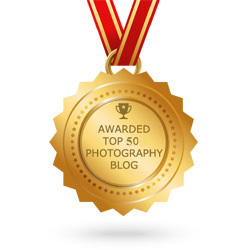 The benefit of Pinterest is that each pin is a link to it’s source – in this case, your photography business site. Each “repin” and “like” highly increases the chances your image will appear elsewhere on Pinterest and people will keep ending up on your site. It means that users that are looking for some data can click on your images, come to your site and become your customers or fans. To be honest, Pinterest is in the top 10 of the highest traffic generators last month and it even beats Facebook and StumbleUpon. Another great thing about Pinterest is that all the links are “dofollow”. This means that when browsers click on your pins, your site will eventually begin ranking better in search engines. Sometimes some specific keyword in Google could lead you to the pin or board on Pinterest rather than a source of this image itself. 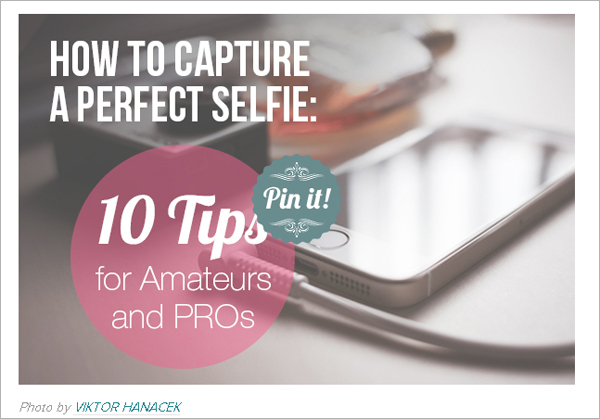 While preparing your images for Pinterest, make sure they are of high-quality and attractive. Remember that Pinterest is a social platform that helps you to sell your products and services. The real value of Pinterest is in its pictures. Therefore, the appearance of your images that link back to your site have to be remarkable and memorable. Just don’t expect that as soon as you upload your high-quality, awesome images to Pinterest, that tons of traffic will come to your site. 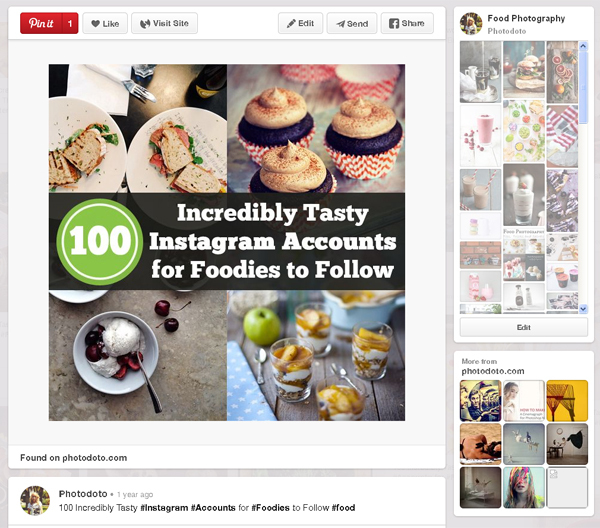 To get a lot of repins and likes you have to invest some time in your Pinterest profile. Follow my quick tips listed below to get the most out of Pinterest. Think of your client’s needs and create a board to help them meet their needs. For instance, you can create a board dedicated to couples/family/model posing that shows various poses couples could use in their photo session with you. You could also create a board suggesting what to wear for the photo shoot like this one below. Your clients will find this useful and helpful, which will improve their perception of the quality of your photography services. For wedding clients you can create various boards, such as wedding photography, wedding bouquets, wedding dresses, wedding details, reception decor, wedding photo ideas, and so on. Once you’ve got your boards set up, you can send the links to your clients to give them inspiration and give them an idea of what exactly they can expect from you. 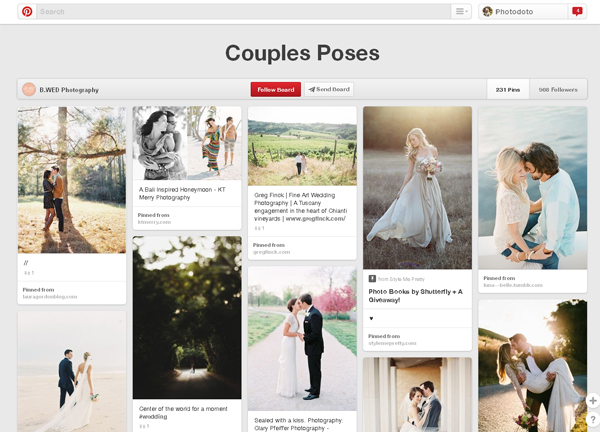 Pinterest is a bride’s best friend in wedding planning. If you want your images to be sharable, don’t add a watermark on them. I know you may be afraid that your images could be stolen. But watermarked images on Pinterest look like a property of a brand or a certain person, and as a result people won’t pin them. Also, don’t add logos or prices to the image. 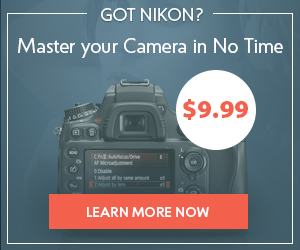 The image itself should sell your product using its great appearance. You can add a watermark, logo, or a price on your site, but don’t do it on Pinterest. By nature Pinterest is a site to share images, not advertising; it’s a place where people are connected by interests and outlooks. At most, you can mark your image with a price tag and put it in the Gifts section and it would be appropriate. Etsy and a lot of other retailers have been all over Pinterest since they figured out its viral nature. 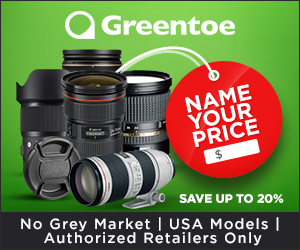 Just pin a photo of your product or service in the Gifts section with a detailed description and a price. It would be cool if people add them to their wish lists for birthdays, anniversaries, and holidays. As the links on Pinterest are “dofollow” which means that your site will be rank better with Google, you may get additional benefit from the titles and descriptions if you write them well. Use Rich Pins that include extra information about the image on the pin itself. At the moment, there are five types of rich pins, namely movie, recipe, article, product and place. 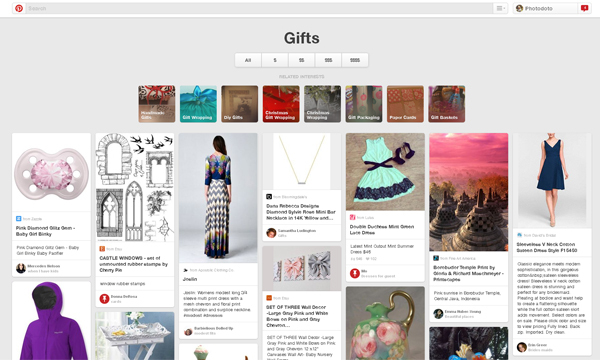 Moreover, there is also an option that allows you to add a map on Rich pins on Pinterest. Use description to add various keywords and describe your product or service in detail. Just don’t overdo it. A lot of pins with similar keywords are weird for search engines. Also, it’s not good to add too many words to your descriptions. Keep them simple and to the point. There is a feature on Pinterest allowing you to create a group board where you can invite people to pin with you. With the help of group boards people can help each other and instantly expose their pins to massive audiences. Pinterest has a variety of group boards on any topic. Search for group boards that are targeted at your clients and try to join them. As a rule, the owner of the board will indicate how you can be invited to the group in the board’s description. I love the Photography group board: it has a lot of followers and there is a big chance my pins will be shared many times. I also got lucky a few times and some of my pins were noticed by cool pinners with many followers. They pinned my images and I got a lot of traffic to my blog. Hell yeah! 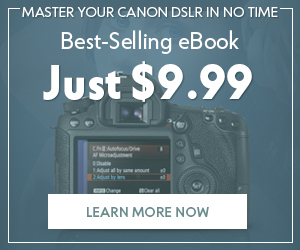 Secret Tip: Which Images Work Best? One of the most powerful things I have found while using Pinterest is that images with wording on them work the best. My most frequently pinned image is the one with typography on it as you can see below. The example of one of our successful pins with wording on it. Images with wording catch the eye at once and when a person looks at it, it’s just impossible not to read what is written on it. That’s why I like to add a title on the preview image of each article you see on Photodoto – they’re highly sharable and attractive. Photodoto Pin It Button in use. This plugin allows you to not only add a usual red Pin It button on your images, but also allows you to customize it. 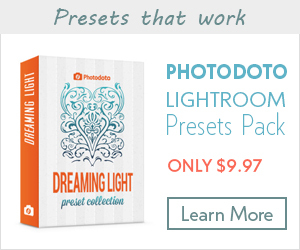 We have uploaded our own custom-design button and you can do the same with this plugin. Of course, there are also other plugins you may use. I’d love to hear more about how you use Pinterest and what you do to keep your pins sharable. Don’t be shy and add a comment below to share your own experience. Pinterest has become a part of life for many people. This visually interesting social platform took the world by storm, and I have to say, it’s here to stay. So, don’t ignore Pinterest – be a part of it! 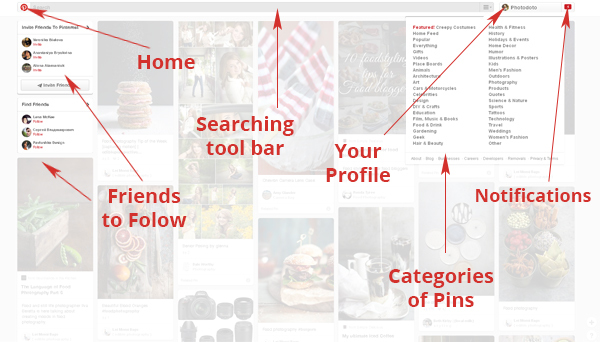 I hope my tips and trick will help you get started on Pinterest and build a profile worth following. 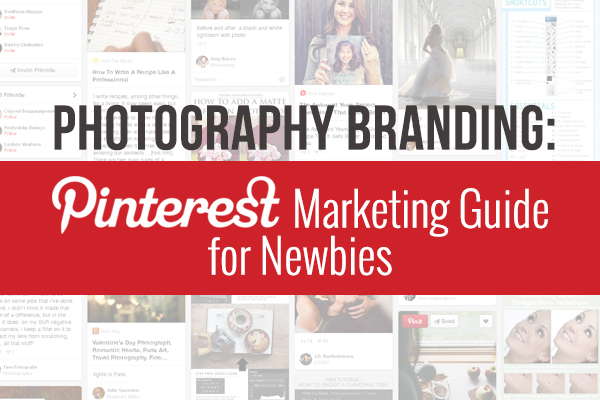 Take advantage of Pinterest’s popularity and make it work for your photography business! Don’t miss out our Instagram guide for photographers!